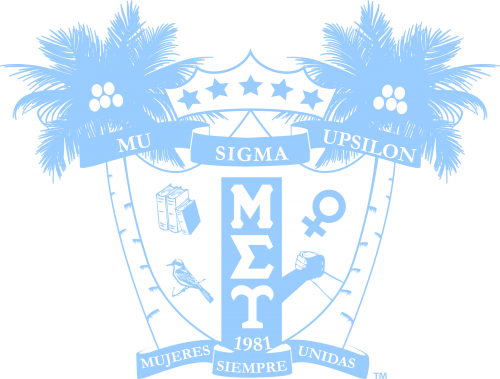 Run Like an Amazon Virtual 5K Race 2017 | Mu Sigma Upsilon Sorority, Inc. 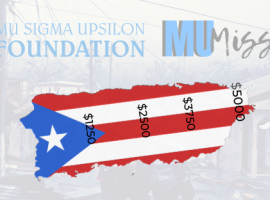 The Mu Sigma Upsilon Foundation has launched and we want you to Run Like an Amazon! 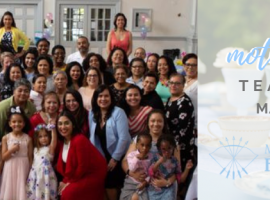 for the start of the Foundation and 36th anniversary of Mu Sigma Upsilon Sorority, Inc. – an event you don’t want to miss this year! Lace up your running shoes, grab your closest sisters/friends/family, and join the Mu Sigma Upsilon Foundation as we promote the launch of our foundation with Run Like an Amazon, a virtual 5K race and celebrate the 36th anniversary of Mu Sigma Upsilon Sorority, Inc.! The purpose of the race is to raise funds to empower women educationally and culturally to aim in enriching the lives of the community. Walk, jog, or run on November 19, 2017. You choose the time, place and pace!! All you need to do is register and go for it! Registration for Run Like an Amazon is $19.81 per participant. All participants will receive a running bib as well as a t-shirt and finisher’s medal.